Landscaping is a very worthy investment for your Alexandria home, but the design is everything. A well-planned landscape design can enhance the value of your home and provide the peaceful tranquility you are looking for. 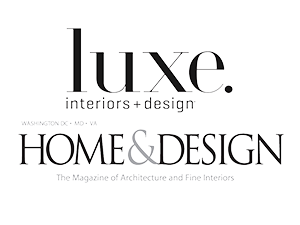 When it comes to figuring out the landscape design and who to hire for exterior remodeling, many Alexandria homeowners get stuck. It's not easy to make decisions if you've never tackled a project like this. Who you choose to work with will definitely determine whether your landscape design is amazing or just falls short. 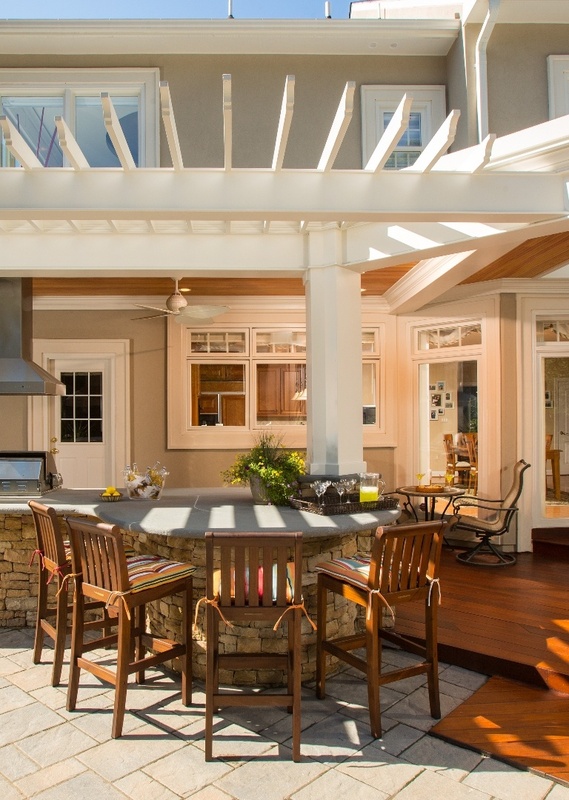 Not to huff and puff about our expert landscape designers in Alexandria, but we know at Berriz Design Build Group that working with a professional is well worth the investment. 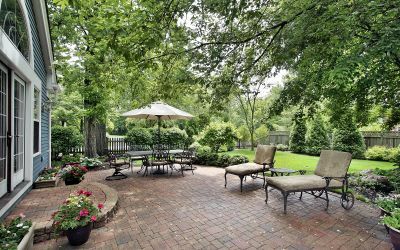 It may be tempting to save money by designing your own outdoor living space, patio, gardens, or outdoor kitchen, but a professional landscape designer knows how to make every remodeling penny count. They will be able to help you prioritize what function your landscape should serve, and how to go about working the remodel into your budget. Plus, they will ensure that the exterior remodeling matches the architectural style of your home. In addition to a new landscape design, your remodeling professional should be able to complete the project without you having to hire anyone else. The landscape design company should have a full staff of skilled professionals who can design and build your project from start to finish. One thing to remember is that your new outdoor living space will only be as good as the design, so choose your landscape designer wisely. Meet with them in person to see what you think. Many exterior remodeling professionals will offer free estimates for landscape design in Alexandria. If you would like to enjoy a complimentary consultation from our experts at Berriz Design Build Group, please contact us today. If you are looking for an Alexandria, VA landscape design & remodeling company, please call 703-552-7565 or complete our online request form.